Sassafras | Buckhannon, WV | AFP Logs & Lumber, Inc.
Sassafras heartwood is pale brown to orange brown, resembling ash or chestnut. The narrow sapwood is yellowish white. 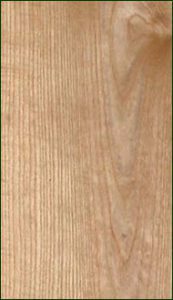 The wood has a coarse texture and is generally straight grained. Well known as an aromatic species. Furniture, interior and exterior joinery, windows, doors and door frames and kitchen cabinets. Availability is somewhat limited. 0.7% of total U.S. hardwoods commercially available.